A court fight taking place between Betfred and the local taxman may have done wonders when it comes to the tax on fixed odds betting terminals (FOBTs). However, could the gambling company have also inadvertently brought new limits into sight for online gambling sites? A first-tier tribunal that took place earlier on this week chose to rule in the favour of Betfred. In it, the gambling company claimed that value added tax (VAT) coming from the FOBTs within its land-based betting shops had breached the entire concept of “fiscal neutrality”. How, you may wonder? Well, Betfred claims that similar products in casinos – those existing on-land and online – are not subject to the same kind of tax. Once the tribunal was over, a declaration was made that all slot games “met the same need” as far as the point of view of customers is concerned. This is regardless of whether the slots are found on FOBTs or via some other method of access. That same reasoning was also applied to card games, virtual racing options and roulette titles. Yet, HM Revenue & Customs (HMRC) in the UK had actually applied the VAT on Betfred’s FOBT revenue from December 2005 right the way through to January of 2013. After this, the government had also chosen to introduce its Machine Games Duty, standing at 20% originally before being pushed up to 25% in 2014. 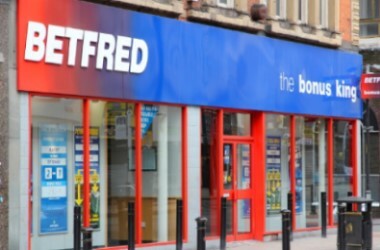 Betfred is expected to receive a VAT refund, which is believed to stand at around £100 million. This is, of course, if the ruling by the court is also extrapolated, meaning that it will also include the rivals of Betfred. If this happens, the UK government could end up paying out around £1.9 billion to these companies. It’s most likely that HMRC will appeal this decision, judging by how vast this amount of money is, although it is yet to make any kind of comment on the court’s ruling. In any event, the government could also choose to ease any sort of huge loss by increasing taxes on various other gaming products or services. 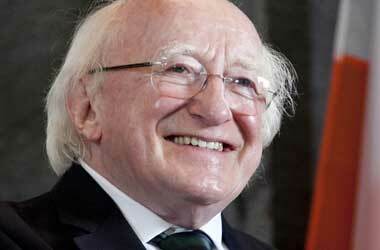 It was only in June that an increase in remote gaming duty was announced by the government. 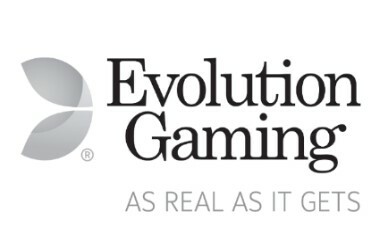 For online casinos, this currently stands at 15%, although it is expected to rise to 20%. The opinion is that this will be to counter any shortfall from the reduction in maximum stakes on FOBTs. The reduction of those stakes has been delayed until 2020, which gives HMRC a window of opportunity to appeal against the VAT ruling. However, if land-based and online casino gaming becomes legally one and the same thing, there’s little that could stop the UK government from imposing its £2 maximum stakes on online slots, table games and more. This would, of course, be a great thing as far as organisations like the Campaign for Fairer Gambling, are concerned. Yet, this would serve the online gambling industry in the UK with a severe blow. At the same time, the government’s tax revenue would also take a hit. The difference is, the government holds just about all of the cards in this situation.